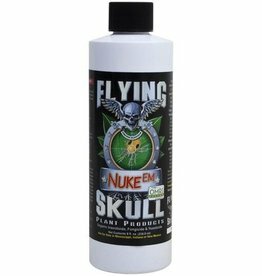 Locks out spider mites and powdery mildew while locking in water! 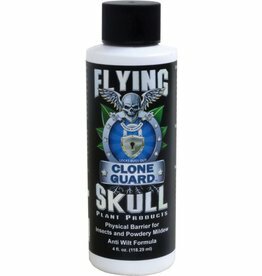 Clone Guard locks in water molecules and prevents the clone from wilting. Water retention in the clone’s leaves and stem is critical to the forming of roots.